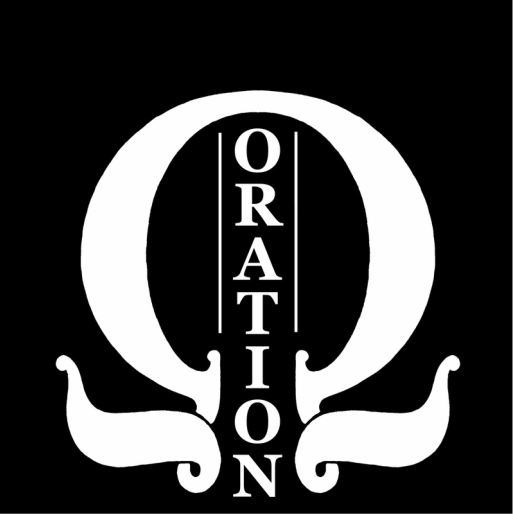 Tickets for Oration MMXVIII are now for sale. 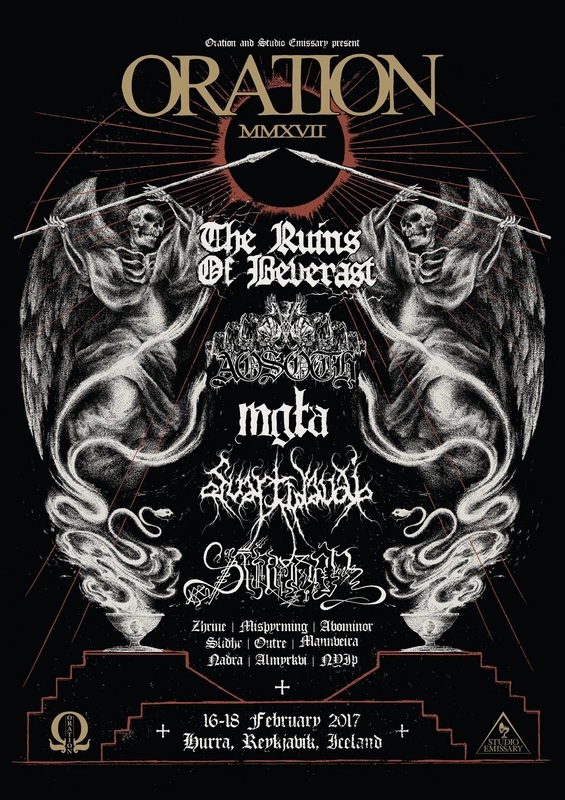 Tickets for Oration MMXVII are now for sale. 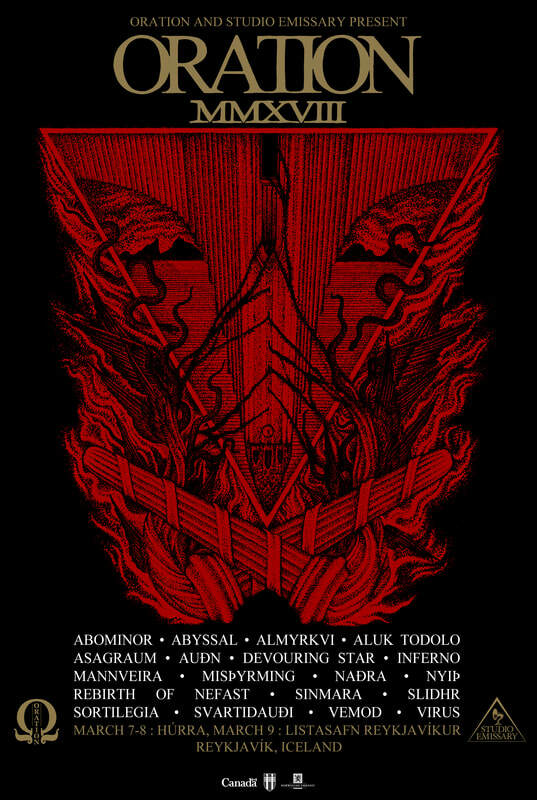 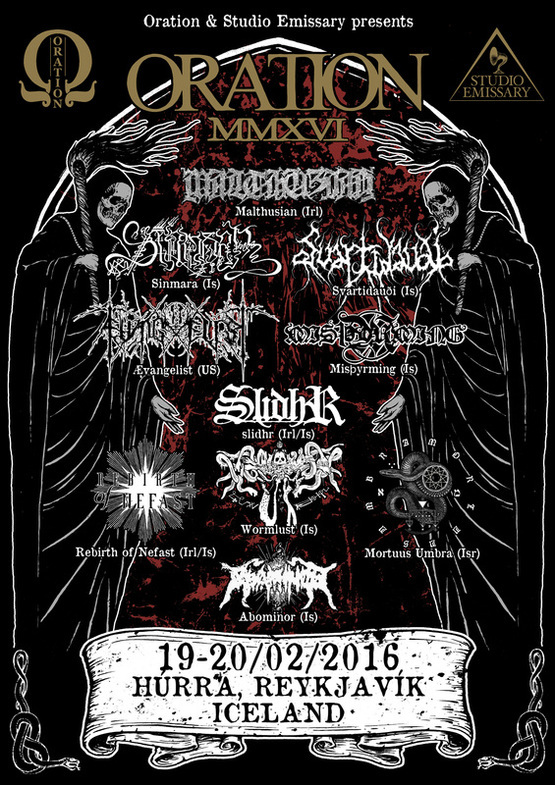 Tickets for Oration MMXVI are now for sale.